(P1) In Australia, a Russian Orthodox priest set off to break a world record. He wants to break the previous world record of flying around the world solo in a hot-air balloon. He must do it in fewer than 13 and a half days. (P2) This priest has attempted many risky adventures before, such as climbing Mount Everest and rowing 16,000 kilometers across the Pacific Ocean. However, his wife said that this new adventure is her husband’s childhood dream. 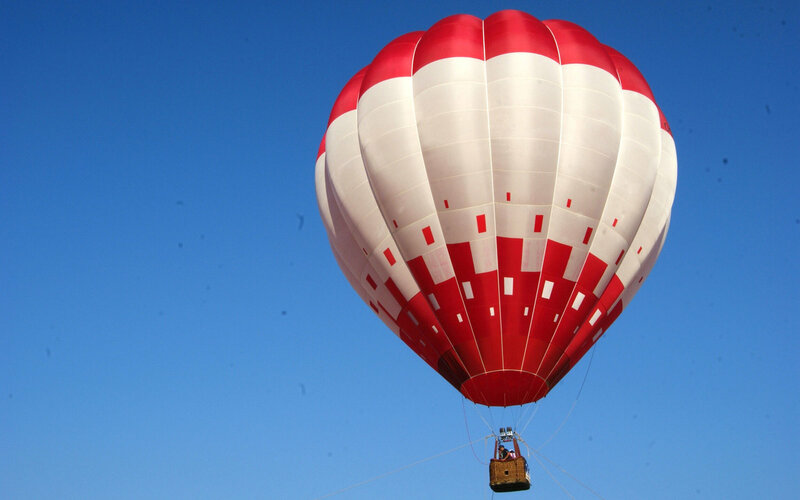 Would you fly around the world in a hot-air balloon? Why or why not? Do you like risky adventures? Why or why not? Would you like to break a world record some day? Why or why not? Where does the priest start his journey? How far did the priest row across an ocean? As a child, what’s his dream in life?